Suitable as a textbook for student in B.E / B. 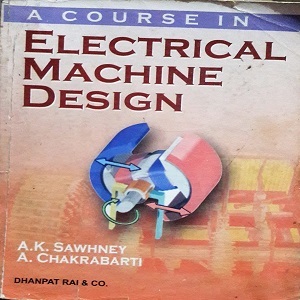 Tech / AMIE curriculum in electrical engineering of universities and institutes in india and abroad. Also suitable for preparing for competitive examinations of UPSC, PSC, Railway and different undertaking / enterprises and for appearing GATE examination.